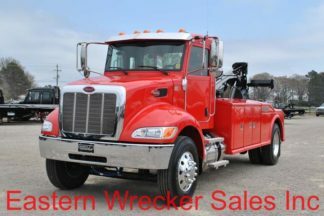 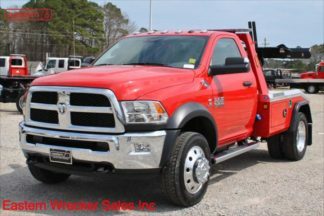 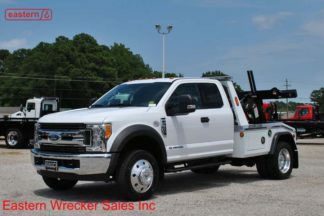 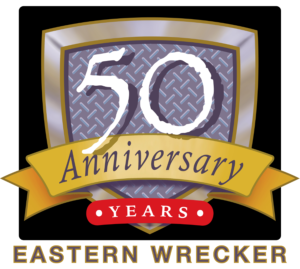 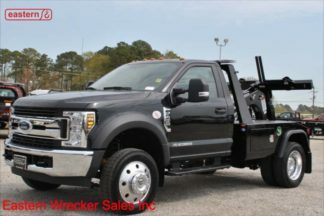 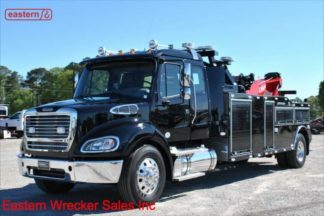 New Jerr-Dan Wreckers, Tow-Trucks for Sale. 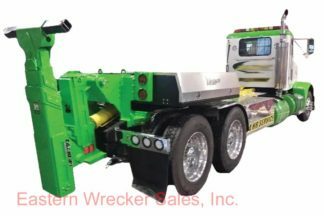 We have a large inventory of Jerr-Dan hydraulic wreckers and tow-trucks for sale — Jerr-Dan MPL, HPL, MDL, HDL series of wreckers, from standard duty self-loading wheel lift wreckers & tow-trucks up to heavy duty rotators, we sell them all. 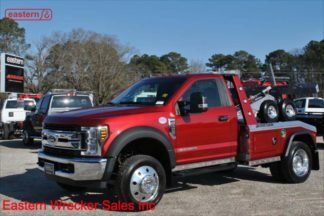 Available on a wide range of trucks — Ford, Dodge, Chevrolet, Kenworth, Peterbilt, Freightliner, Hino, International. 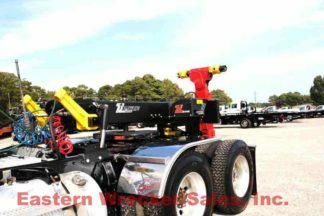 Financing is available with our nationwide network of lenders.